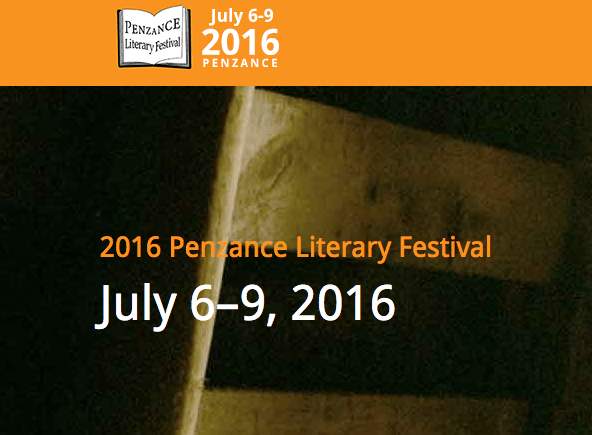 Established in 2010, Penzance Literary Festival has grown into one of the UK's favourite festivals for authors and visitors. Visit this year for a great itinerary of events for all the family - including a guest appearance by best-selling author Gavin Knight whose new book, The Swordfish and the Star, a gritty portrayal of life in the fishing communities of Newlyn and The Lizard. Also among this year’s speakers will be Colin Taylor promoting his new book The Life of a Scilly Sergeant, based on his famous Facebook posts about small-island policing.